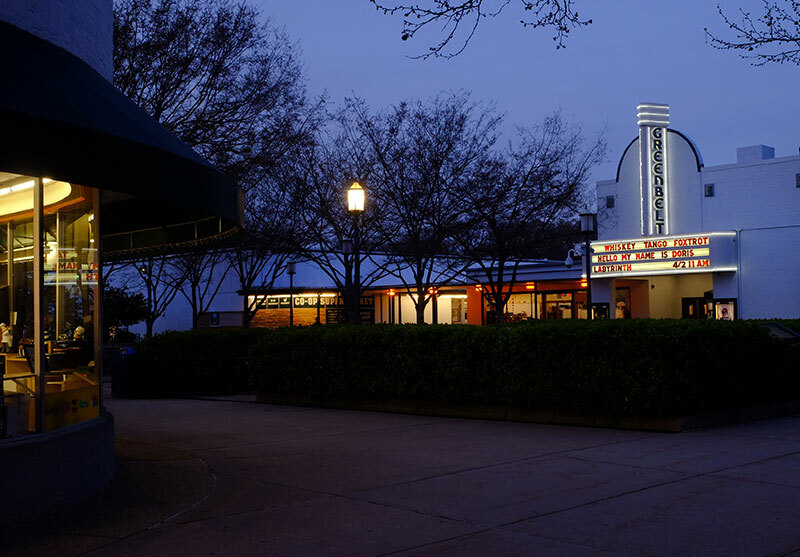 The Old Greenbelt Theatre is a one-screen movie theatre located in the heart of Old Greenbelt, Maryland, showing contemporary films in addition to offering a schedule of diverse and community based film programming, with new digital projection and 35mm reel-to-reel capabilities. 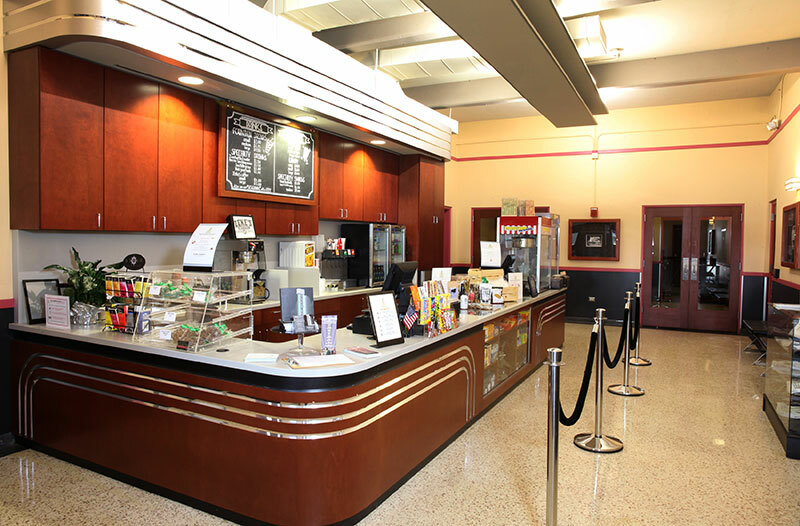 Friends of Greenbelt Theatre (FGT) was awarded a contract by the City of Greenbelt in Spring 2015 to manage the operations of the Greenbelt Theatre as a community based non-profit. 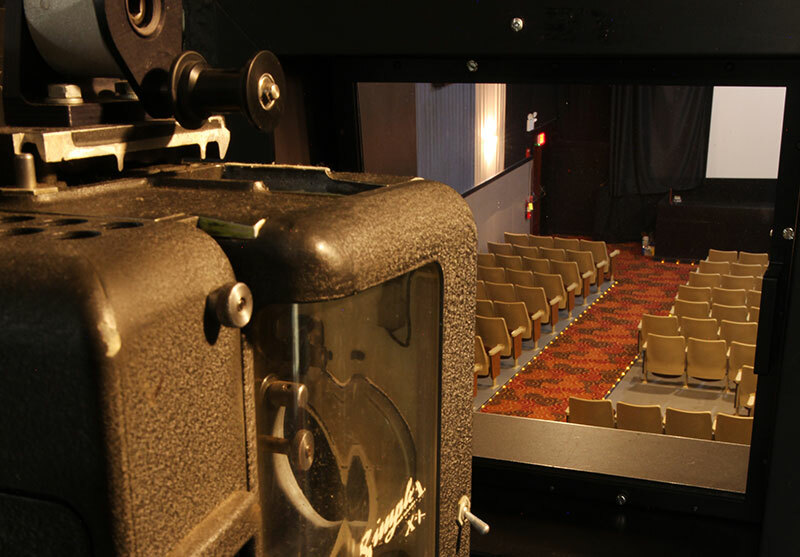 FGT is a registered 501c3 non-profit organization managed by a Board of Directors whose mission is to become a center for film culture in Prince George’s County by revitalizing the Greenbelt Theatre as a cultural and social hub. We try our best to be as green as possible! In the back of the auditorium, we have recycling bins alongside our trash cans. We also utilize Eco-friendly popcorn bags and try to find vendors that use best Eco-practices. Recently, in concert with Greenbelt Zero Waste and the Greenbelt Recreation Department, we’ve implemented composting at our concessions stand area. We hope to become the first (that we know of) Zero Waste movie theater!